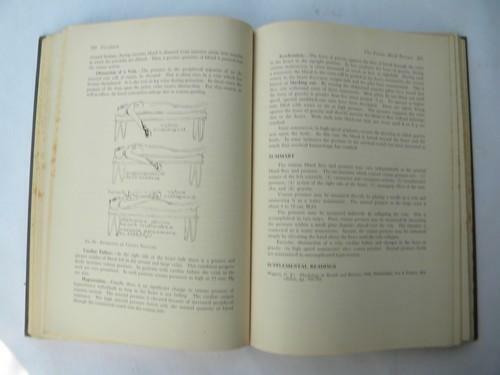 Old 1950s vintage illustrated medical book on dentistry... 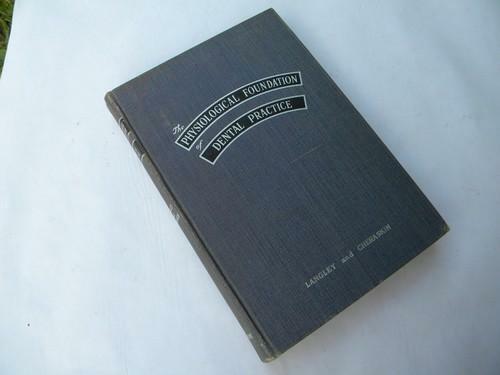 The Physiological Foundation of Dental Practice by L. L. Langley and E. Cheraskin and published by C. V. Mosby. 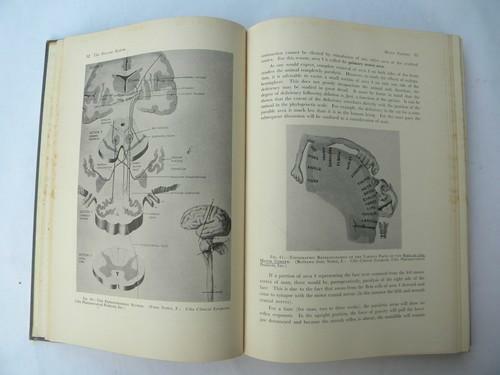 This is copyright 1951 and has 511 pages with 149 illustrations. This is from the estate of a dentist who ran his own practice for many years. 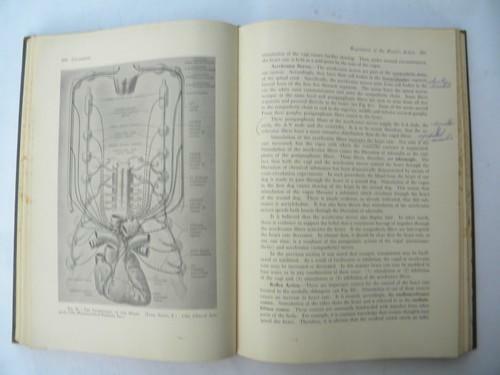 It has names on the inside of the front cover and there are underlined and highlighted passages throughout the book (and some notes in the margins). There is also brown foxing to some of the pages from years on the dentist office library shelf.